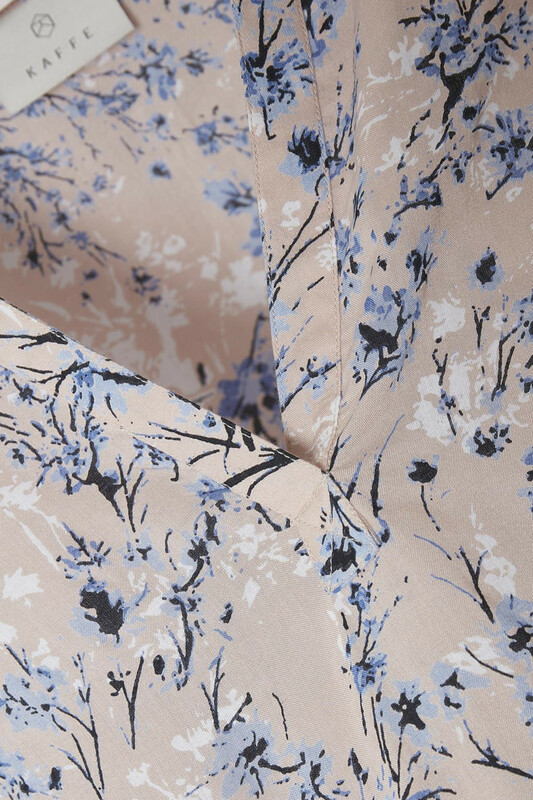 Soft and beautiful blouse from KAFFE. 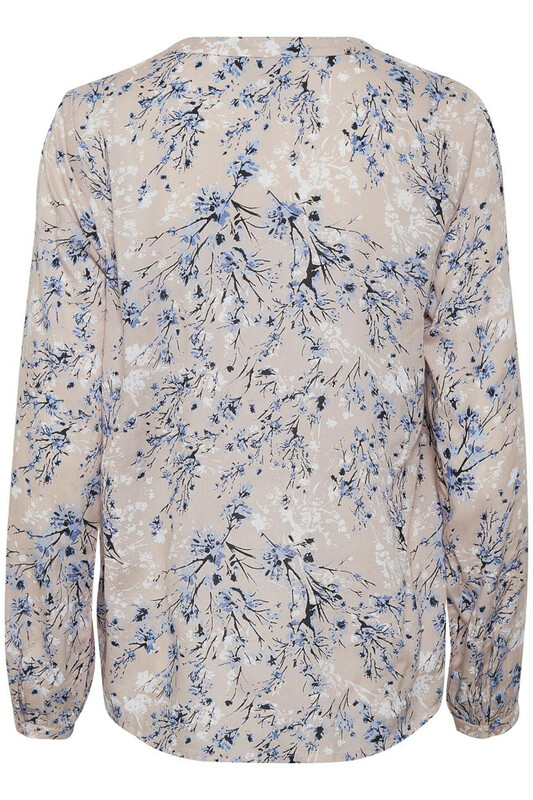 The blouse has this beautiful floral print, long sleeves and a v-neckline. The sleeves have a button closure and the blouse has a slightly longer back-piece in length, creating some cool style options for both jeans, shorts and skirts. 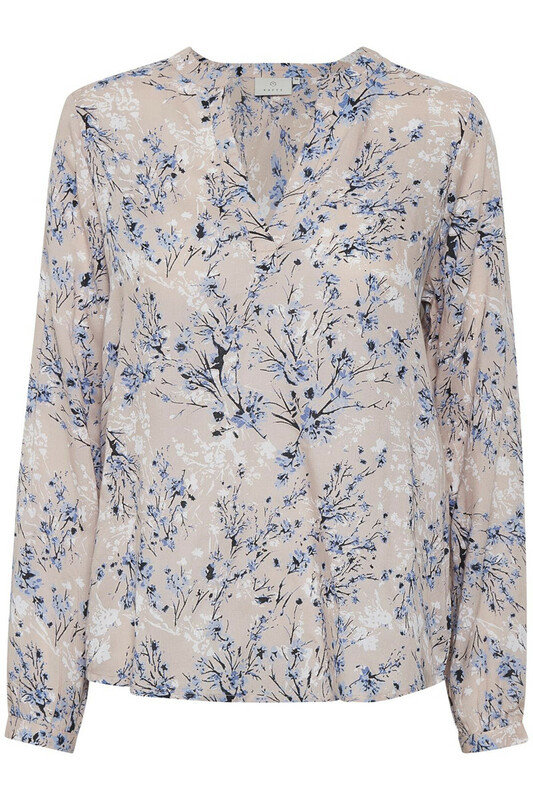 The blouse is also great together with a casual denim jacket or a cool leather jacket. It can certainly be used for both parties and everyday use.